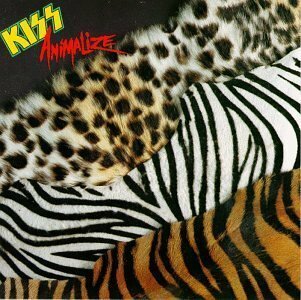 Animalize is an album by the American hard rock/heavy metal band Kiss. In a continuation of the commercial resurgence begun with Lick It Up, Animalize was certified platinum by the RIAA on December 12, 1984. It was the highest-selling Kiss album since 1977's Alive II.